Rapidly develop dApps without worrying about blockchains! The CoinView SDK lets you develop a dApp compatible with most blockchains. CoinView SDKProvides distributed ledger technology. 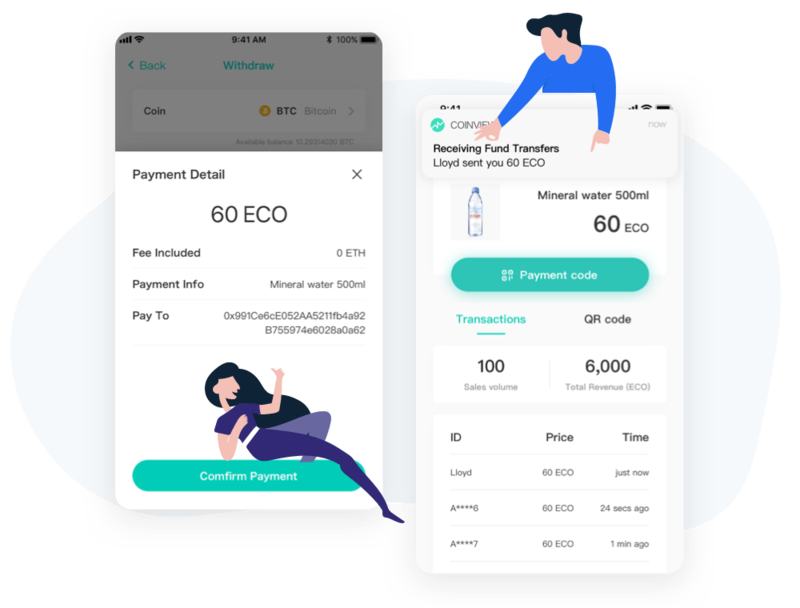 The CoinView Wallet is a crypto currency wallet built with Mixin's PoS formula public chain. Compatible with twelve different major cryptocurrencies, it offers free and fast transfers between wallets. Ideal for building a token economy for platforms and games. Various use cases include airdrops, payments, micropayments, dividends, gifts, voting, mining, and quiz rewards. The CoinView Wallet is built with Mixin's PoS-type public chain that solves the problems faced by conventional dApps. Money transfers that are high-speed - less than 1 seconds. Transfers are FREE between CoinView Wallet users. The UX is easy to use. 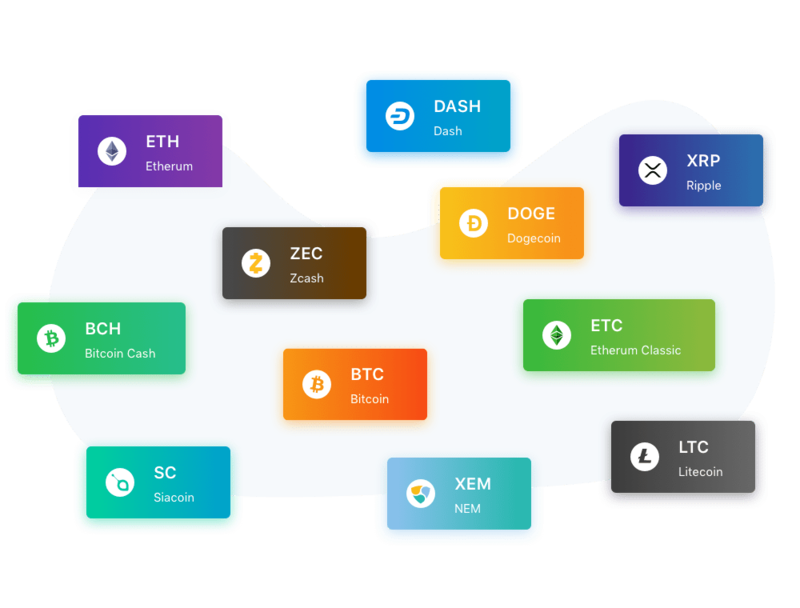 Many dApps are built with Ethereum, but with our platform, you can connect with the top twelve main blockchains, such as BTC, BCH, ETH, EOS, ETC, SC, XRP, XEM, DOGE, DASH, ZEC, and LTC. It also supports to deposit and withdrawal more than 49,500 cryptocurrencies. Why develop with the CoinView SDK? The CoinView app is a favorite among cryptocurrency enthusiasts worldwide and has been downloaded more than 500,000 times! 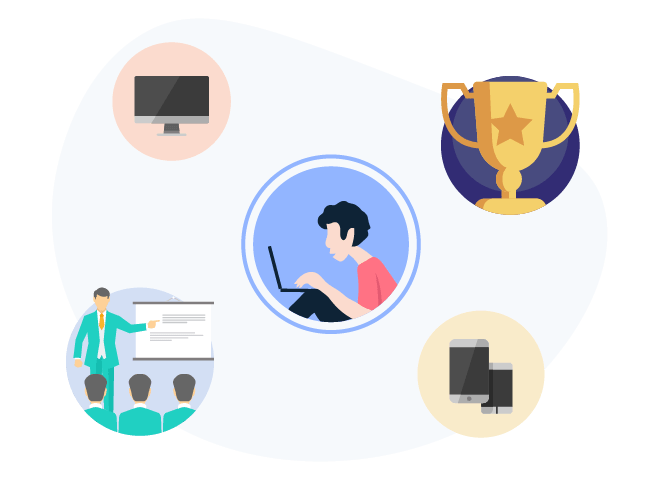 We are building an online community and holding offline events such as hackathons. 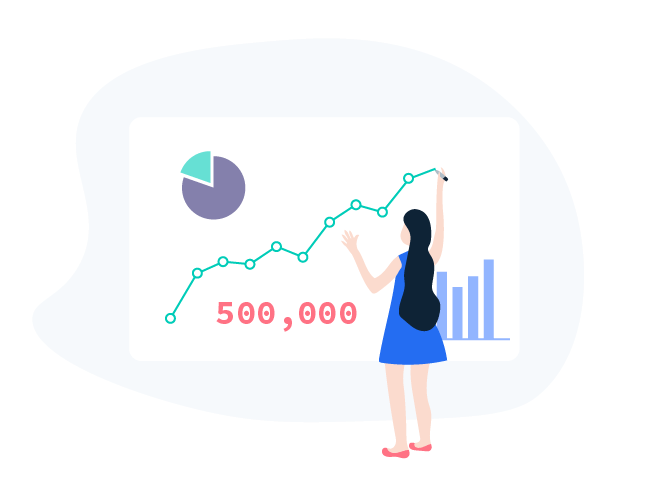 We plan to implement support taking advantage of our know-how around issuing tokens. Here's a few examples of how dApps have used the CoinView SDK so far. by CoinJinja, with over 400 attendees. prepared experiential attractions that could be used for sales and voting. Using a dApp developed in just two days, tokens were released exclusive for the event. Attendees were able to use them for purchasing goods and voting for their favorite panel speakers. An airdrop function that can easily distribute tokens. 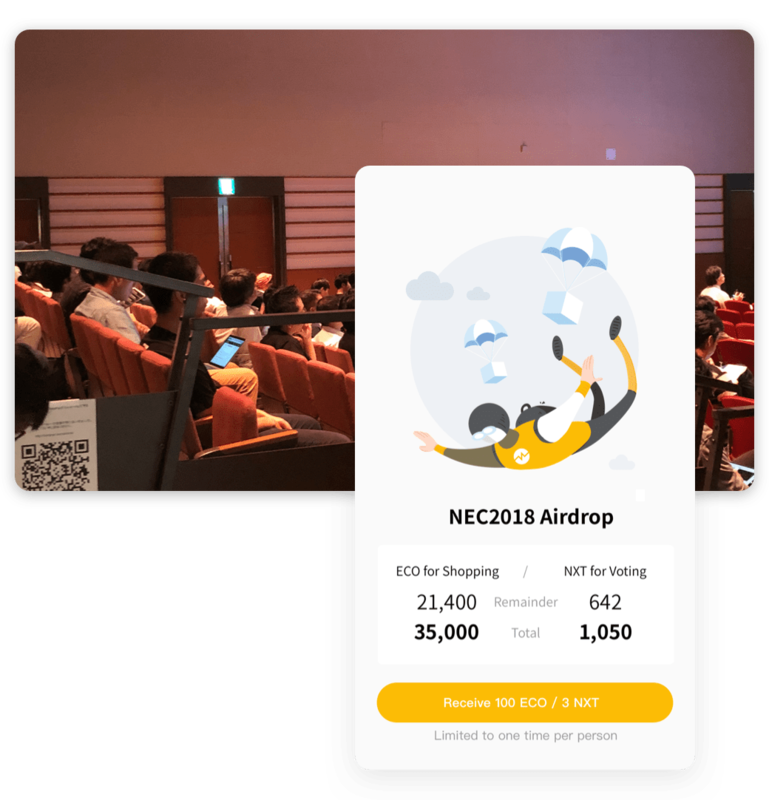 For this event, two types of tokens (for voting and sales) were prepared and distributed. 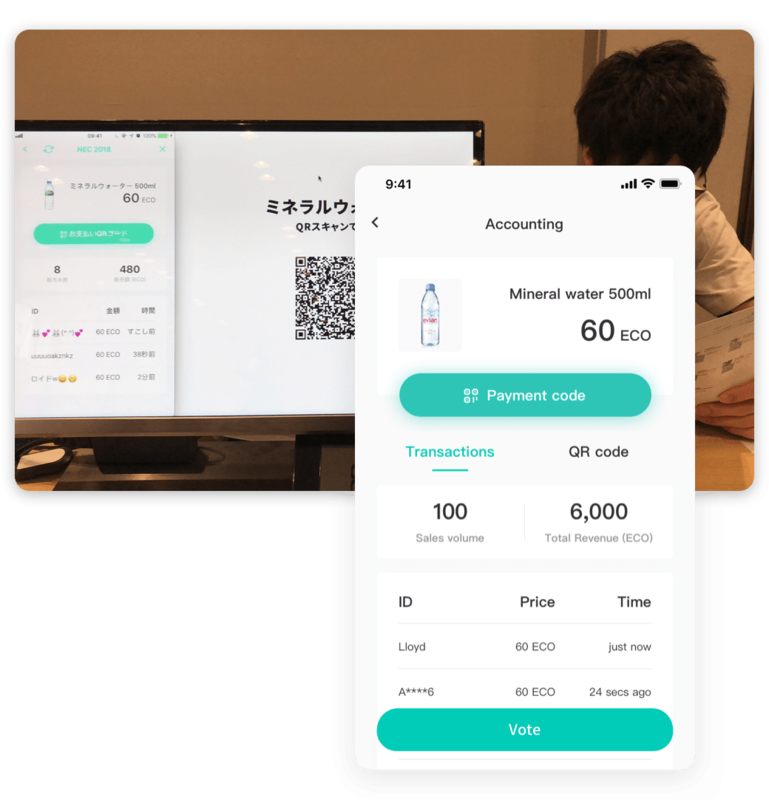 A simple POS app with QR code scanning that can quickly reconcile sales with tokens. Commission-free and performs settlement in seconds. 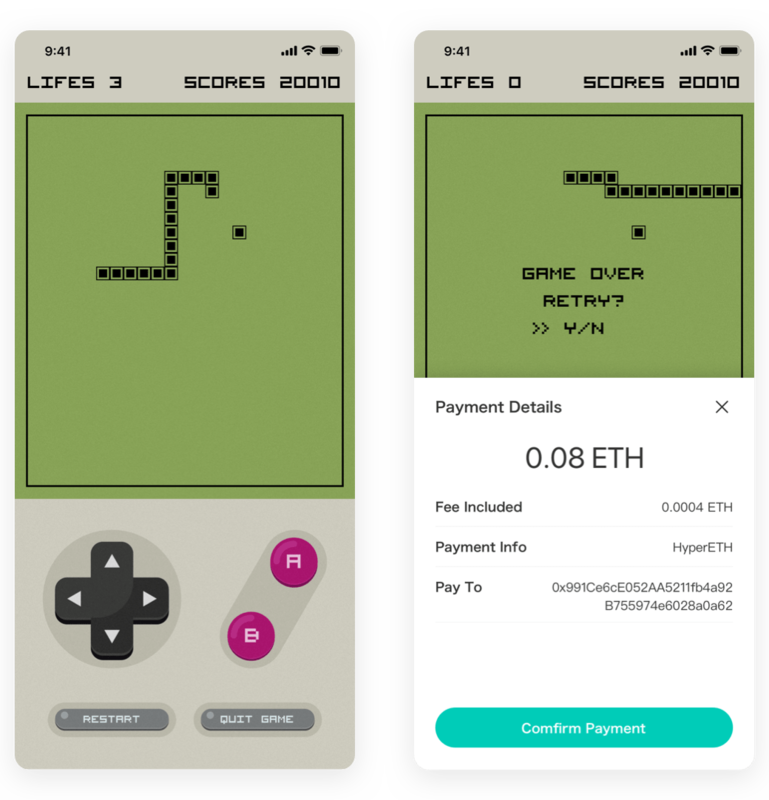 Developed in just one day, this is a dApp remake of the 1970s arcade game, "Snake." We easily enabled it to have virtual currency billing. "Dream" is a simple game where the player must progress by jumping over obstacles. 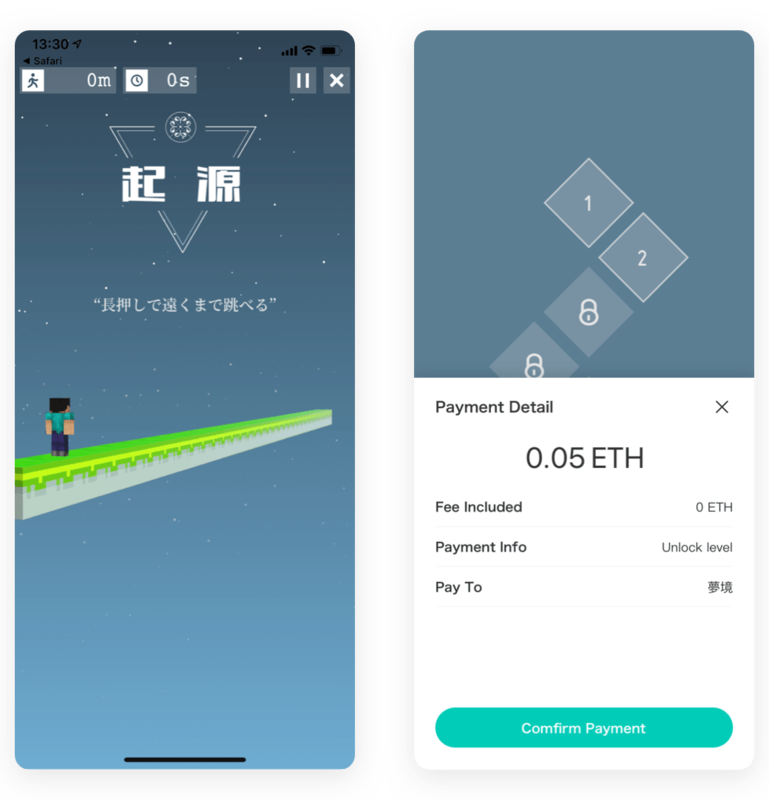 It had already been released on iOS, and we ported it to run as a dApp. Advancing to higher levels is tough. 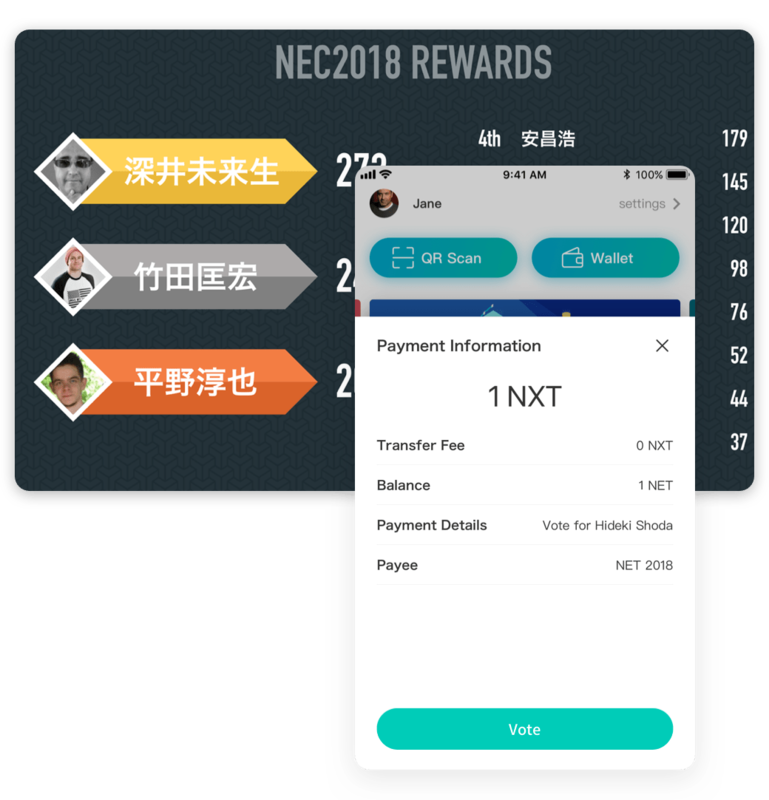 The user can choose to lower the difficulty of advanced stages by paying with tokens. Try the CoinView SDK Alpha Today! 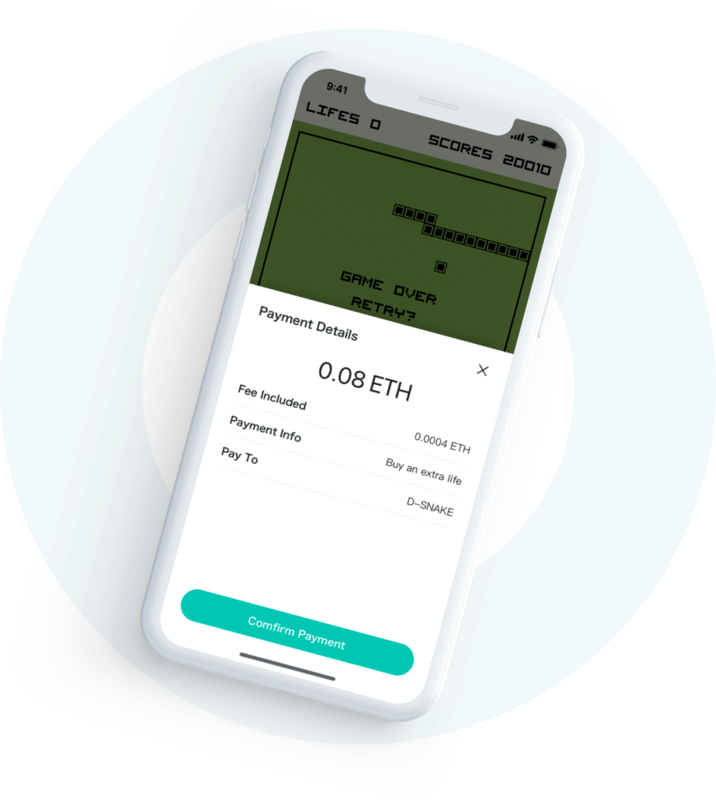 With the CoinView SDK, you can develop dApps without having to worry about blockchain compatibility. Unleash new possibilities with our SDK! Join our developer community's Discord channel to ask questions and get tips on how to use the SDK. Feel free to contact us for media features, business partnerships, and consulting.